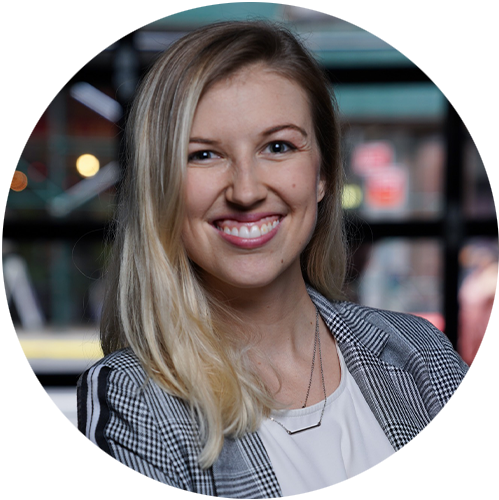 Shanna Crumley is the co-founder and co CEO of Bitae Technologies, a tech social enterprise unlocking transferable skills and access to employment for a generation of refugee youth. Bitae Technologies won the SIPA Dean’s Challenge at Startup Columbia 2018, and Shanna is proud to return to the stage this year as a full-time entrepreneur. Shanna’s passion for sustainable social innovation stems from more than six years of experience in international development, social impact strategy and education, including as a Peace Corps Volunteer in Colombia, where she taught 21st century skills to low income high school students. Her background in refugee policy and innovation includes working in resettlement at the US Committee for Refugees and Immigrants, in refugee policy at the US State Department at the beginning of the Syrian civil war, and serving as a volunteer teacher at a refugee camp in Greece. Most recently, she has consulted for Purpose Campaigns, managing partnerships for the UNICEF Refugees Welcome campaign and serving as a strategist for their UNHCR, IKEA and Starbucks portfolios. She holds a Masters in International Affairs from Columbia University.